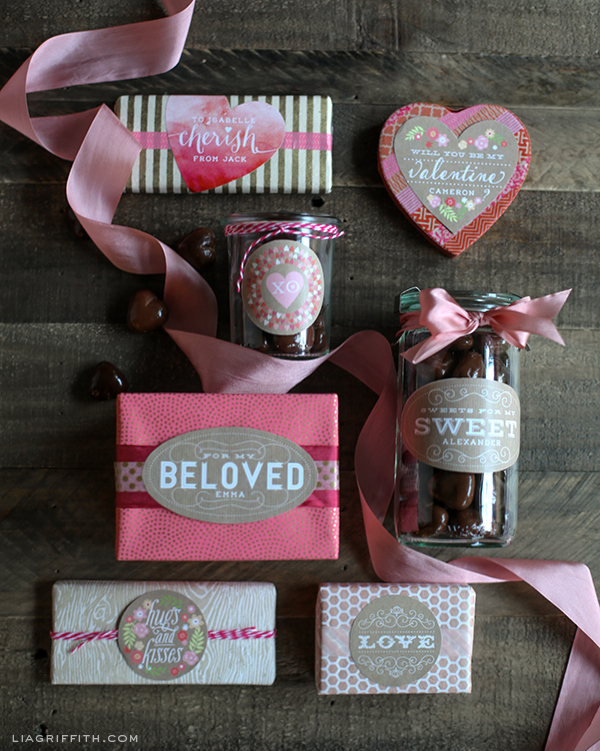 Oh sweet Valentine’s Day, a perfect time to personalize the gifts for your beloved. 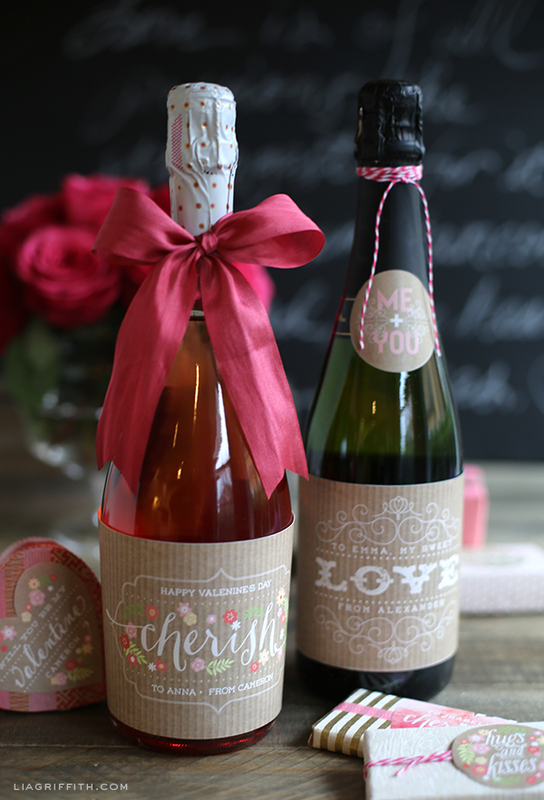 These charming kraft and watercolor labels have that look of the past, inspired by our favorite weekly show, Downton Abbey. 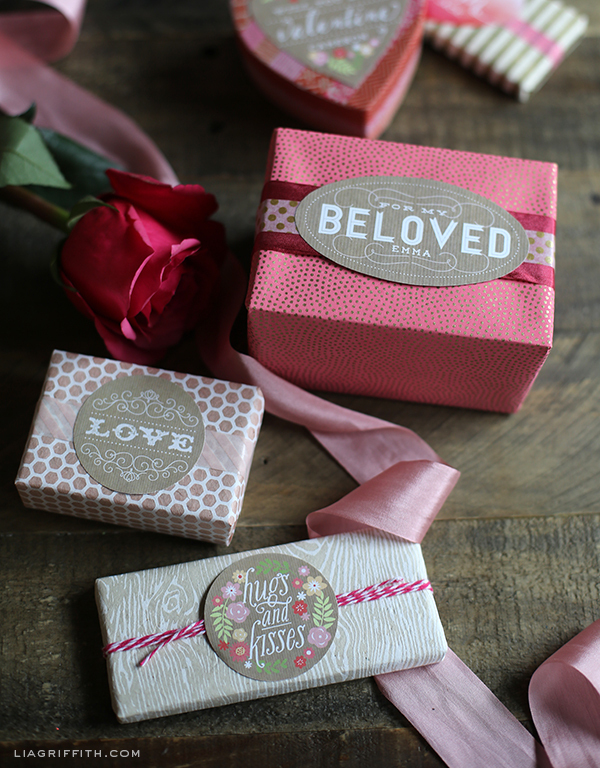 Designed by Lia of liagriffith.com, she combines the vintage style of the kraft paper with fresh colors, delicate flowers and pretty typography. 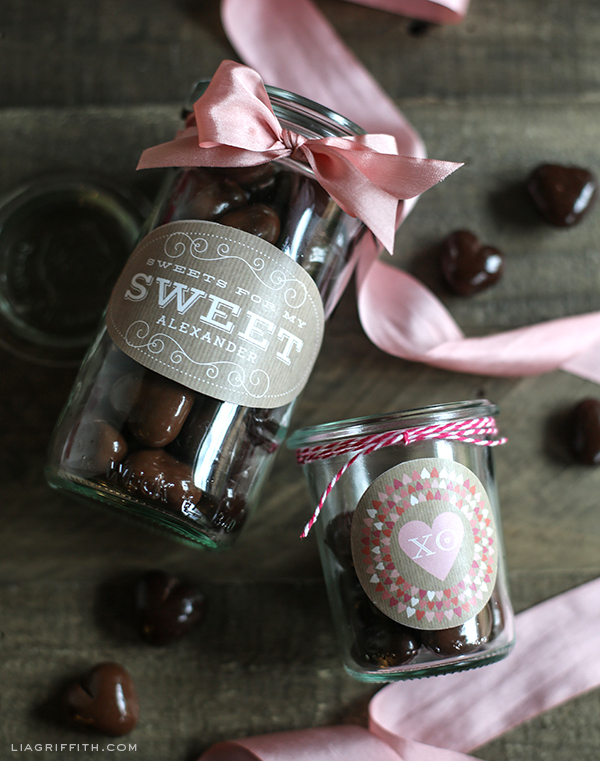 To customize your labels begin by downloading and installing the free font, Weston. Download the PDF files onto your computer and open in Adobe Acrobat Reader. You can then select the editable text and replace with your own. 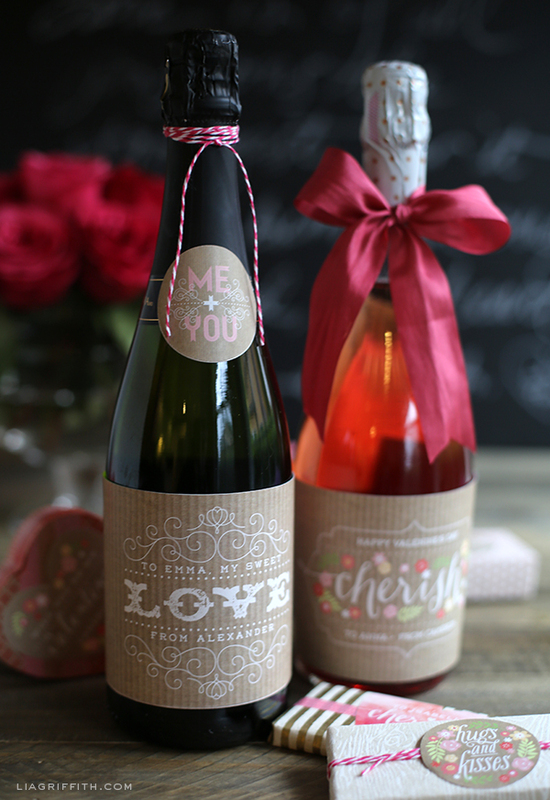 Print onto the full sheet white label paper and trim. 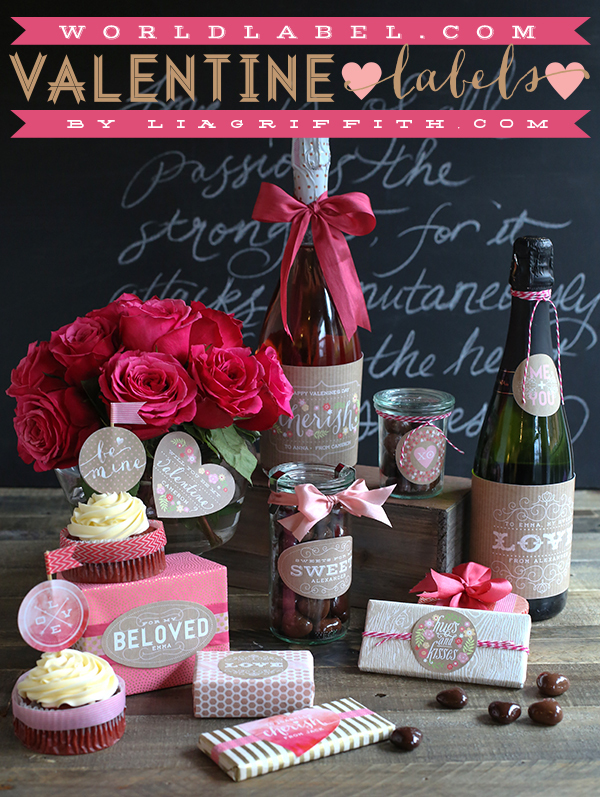 These labels are sure to make your Valentine’s Day a memorable one. 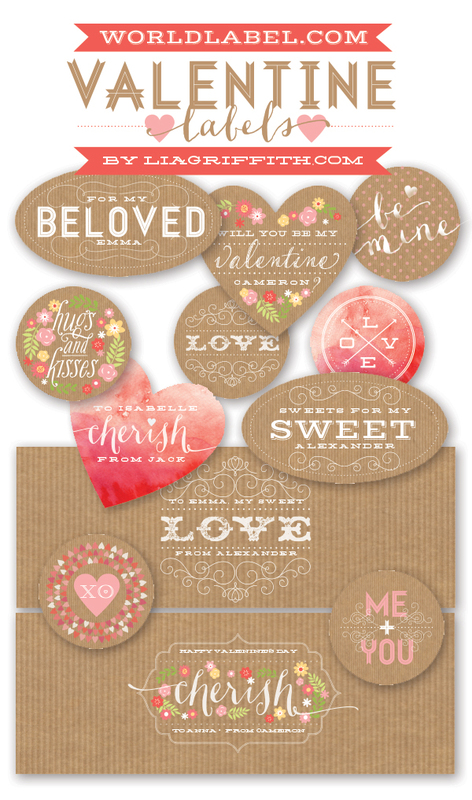 This entry was posted in Label Design, Labels & Printing and tagged favor labels, free label printables, free label templates, free labels, free valentines day labels, printable labels, valentines day label templates, valentines labels on February 3, 2014 by wlmanager.